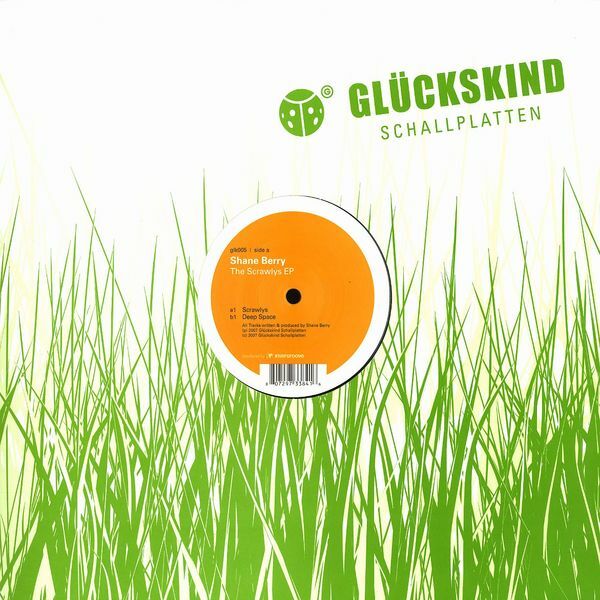 It is an honour to join a list of artists at Glueckskind which includes some of techno’s contemporary greats. 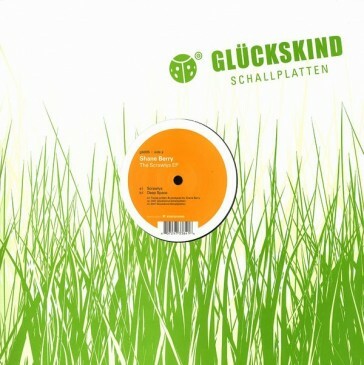 My catalogue number will be Glückskind Schallplatten GLK 005 and for the digital release check beatport. Release date is August 29th.